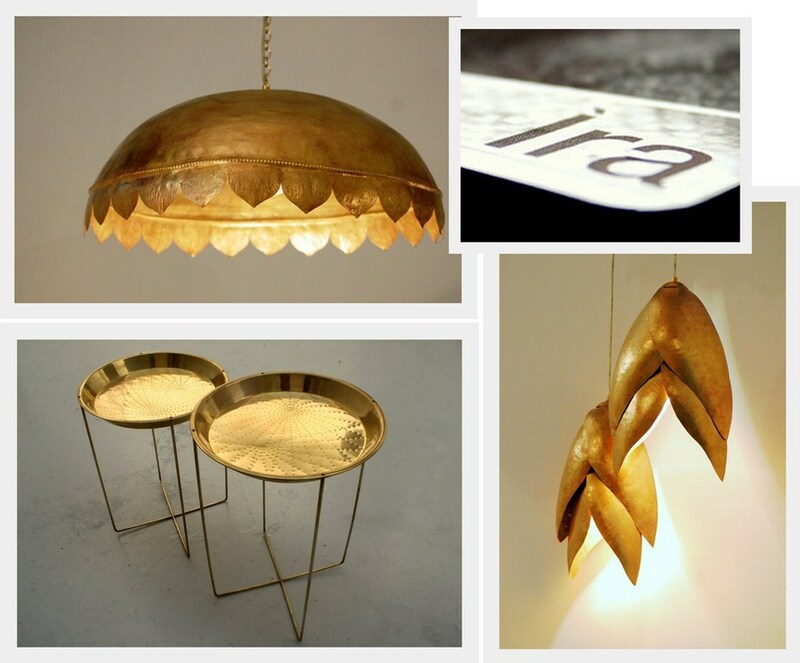 Reviving and reinventing traditional craft practices that are considered anachronistic, Ira creates and products that synthesises Indian crafts with a contemporary design style – drawing inspiration from hand-beaten vessels in copper and brass. Manasa Prithvi, the designer behind Ira, collaborates directly with master craftsmen in Southern India, and the products are then finished in London, adding values of both classic and contemporary design making. Take a look at Ira’s exquisitely crafted products right here. Rayden Design Studio is a multidisciplinary studio working at the intersection of Art, Design and technology. Founded by Parul and Mooshir Vahanvati, Rayden Design Studio, uses inspiration from material, processes. experiences, context and people, to create objects and experiences which lean towards the minimal aesthetics, are emotionally evoking and use precisely engineered construction. 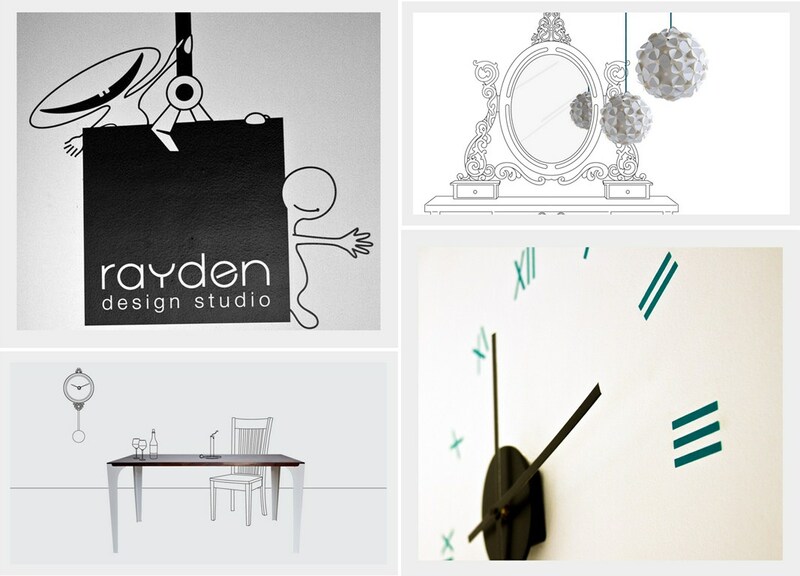 Take a look at Rayden’s cutting edge designs right here. 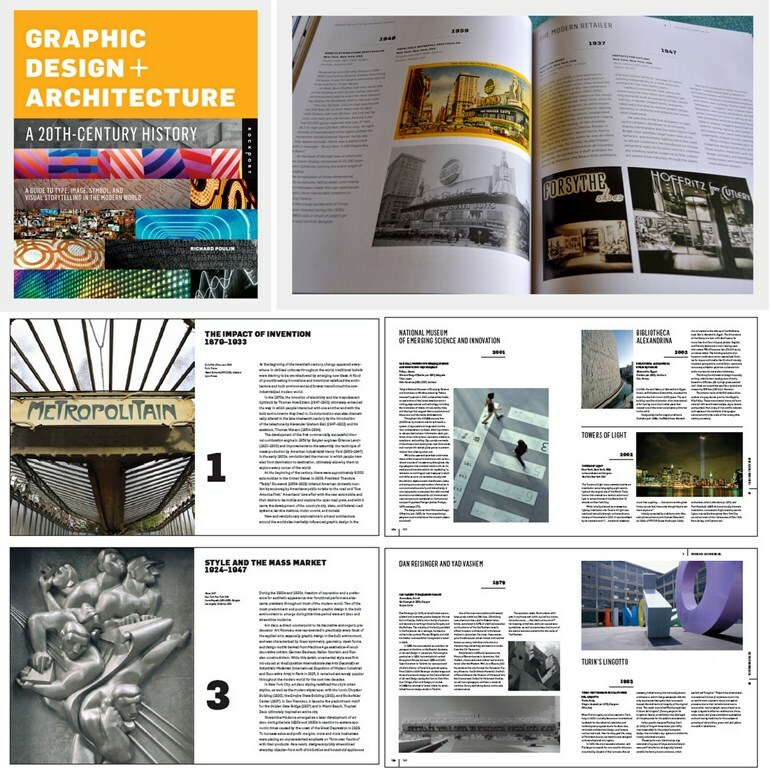 Strongly recommend this book for students and graphic design/architecture practitioners. You can get your copy right here. This is so good and refreshing! Just loved it! Thank you- My Love Wedding Ring. Do contact us if you have any further questions. 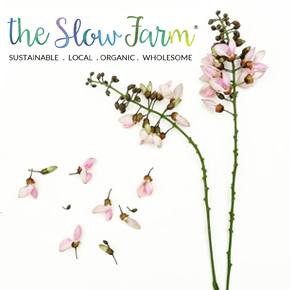 Thank you to An Indian Summer for the wonderful feature. The brass lightshade is simply stunning! !